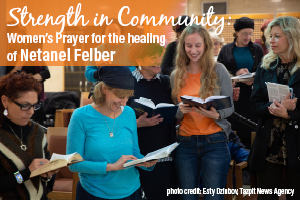 Our hearts clench in agony every time we hear the difficult news of terror attacks in Israel. 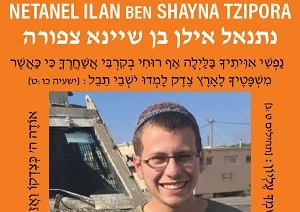 It is quite another thing to receive a message: “The soldier injured in the terror attack is my son. 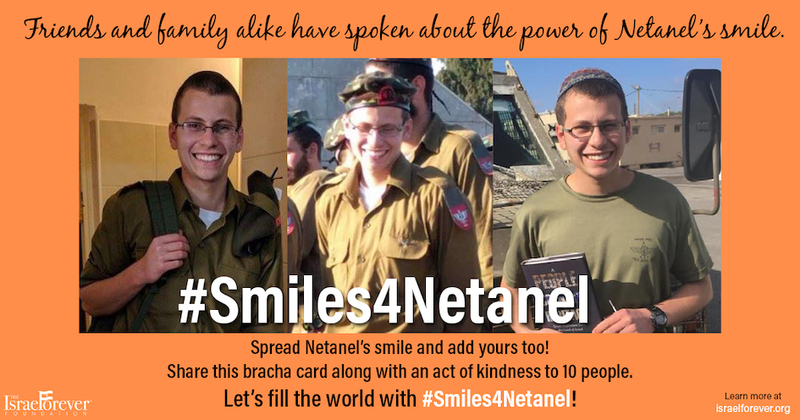 Please pray for Netanel Ilan ben Shayna Tzipora.” The sad yet theoretical and far-off suffering of a nameless family is suddenly personal. A family’s worst nightmare come true. 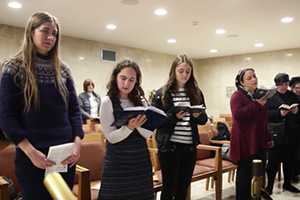 A terrorist shot Israelis at a bus stop on December 13, 2018, leaving two soldiers dead, severely injuring a woman and another soldier. 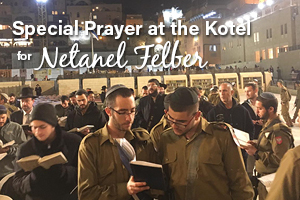 The injured soldier is Netanel, the son of our dear friend Judi Felber. 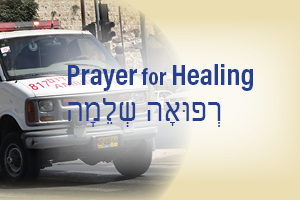 Please pray for the complete healing of Netanel Ilan Ben Sheyna Tziporah, a miracle for him and his family. 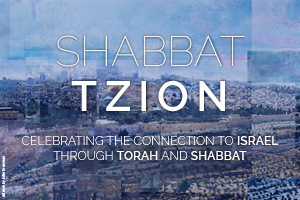 Every mitzvah brings a mitzvah - מצווה גוררת מצווה! YOUR ACTIONS CAN MAKE A DIFFERENCE! 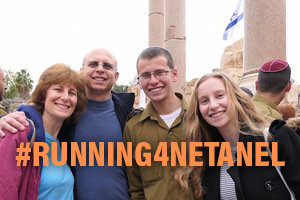 In difficult times one of the most important things you can do is to let the family know that they are not alone! 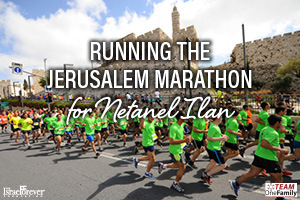 Choose a cause that speaks to you and do a mitzvah in the merit of Netanel!